Looking for a laptop deal? 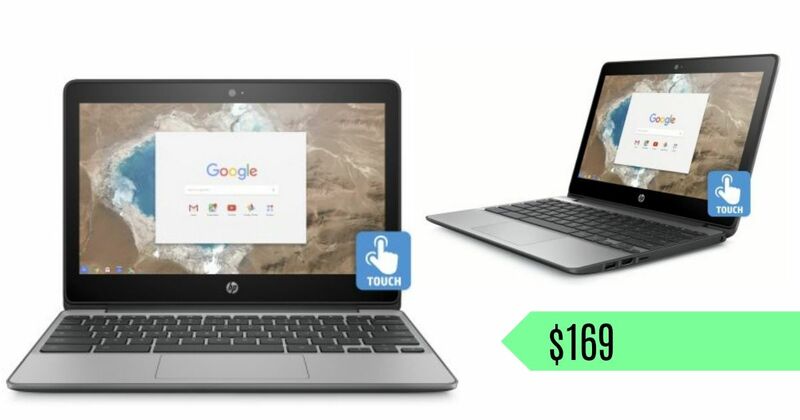 Right now Walmart is offering the 11.6″ HP Touch Chromebook for $169 (regularly $259). Plus, shipping is FREE! This laptop is easily portable, has up to 11 hours and 30 minutes of battery life, and has a touchscreen. This offer is valid for a limited time (it may sell out!). Shipping is FREE.